Reliance Jio, the LTE-only telecom operator of India, stated that it’s aiming to cover 99% of India’s population by the end of FY18. 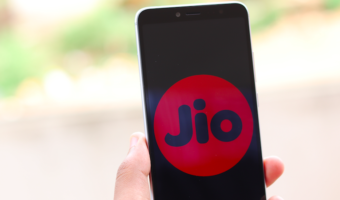 “India’s digital services market is continuing its exponential growth trajectory with Jio expanding its coverage and further deepening in existing areas to achieve 99% population coverage during FY 2018-19,” Reliance Industries Limited (RIL), parent firm of Jio, said in its annual report. Reliance Jio is the only operator in the country to offer VoLTE service across the country. And thanks to the telco’s aggressive pricing strategy, it amassed 186.6 million subscribers (data up to March 2018). “Our new-age consumer businesses achieved leadership positions nationally – their growth rates outpacing the best in the world. Jio, now the world’s largest and fastest growing mobile data network, stunned the world and made us proud by turning profitable in the very first year of operations,” RIL Chairman and Managing Director Mukesh Ambani said. Jio’s ARPU currently stands at Rs 137 per month. According to Mukesh Ambani, Jio is now accounting for 13.1% of Reliance Industries Limited’s consolidated segment EBITDA in FY 2017-18. “This was achieved notwithstanding a sharp 33.6% spurt in consolidated EBITDA to Rs 74,184 crore,” Ambani said. It is also noted in the annual report that Jio’s recorded a revenue of Rs 23,916 crore in the very first year of commercial operations. The gross debt of RIL was Rs 2,18,763 crore during 2017-18, which also includes standalone gross debt of Rs 58,392 crore of Reliance Jio. “During FY 2017-18, Reliance Jio Infocomm Limited (RJIL) successfully refinanced long-term syndicated loans aggregating USD 1.5 billion, resulting in substantial interest,” the report said. 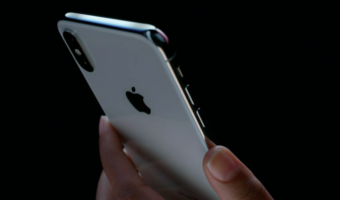 Furthermore, the report reaffirmed that Reliance Jio has built the country’s largest all-IP data network with 4G LTE technology and it’s already ready to deploy 5G technology and beyond. Talking about Jio’ spectrum footprint in the country, the telco has 1108 MHz spectrum left across 800 MHz, 1800 MHz and 2300 MHz respectively. The average life of this spectrum is over 15 years, and it’s valid across all the 22 telecom circles. “All of this spectrum is liberalised and can be used for rolling out any technology,” the report concluded. 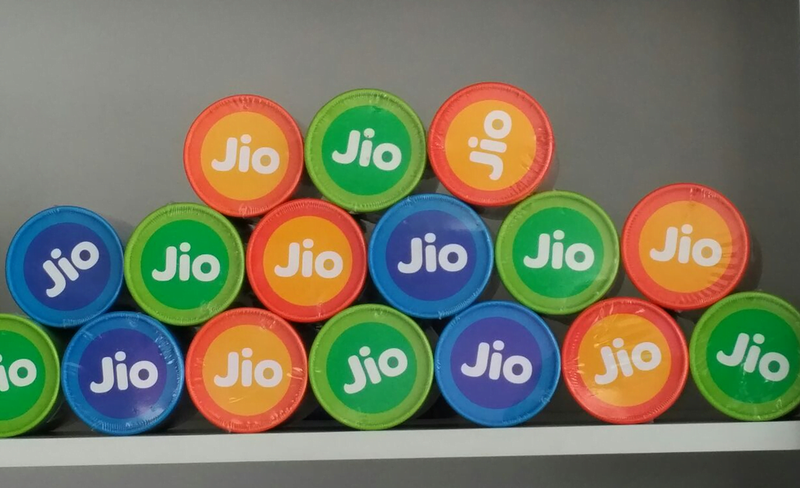 Reliance Jio has also deployed Massive MIMO across various parts of the country. Please have a look and use the best service provider in u r area. Jio is already best in delhi NCR no competition at all. 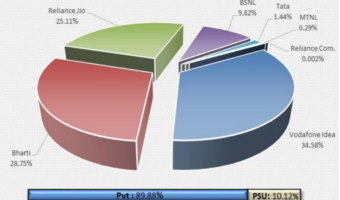 I hope this makes done at faster Rate to make BSNL Obsolete within two years!!!! !